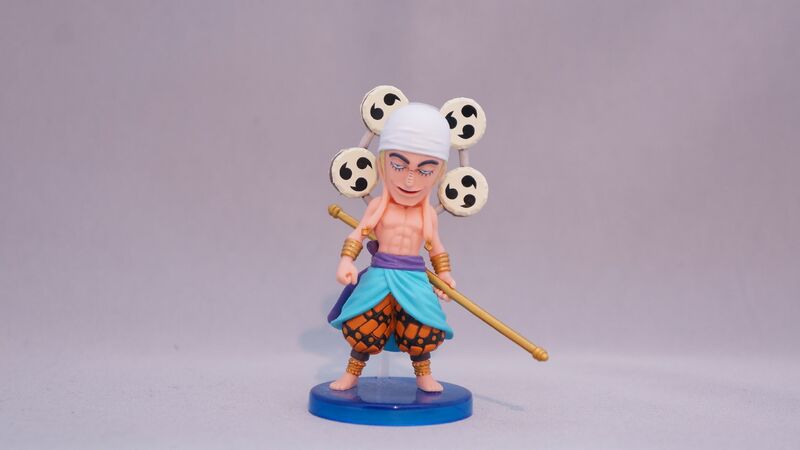 God Enel, who appeared in the Skypiea chapters. 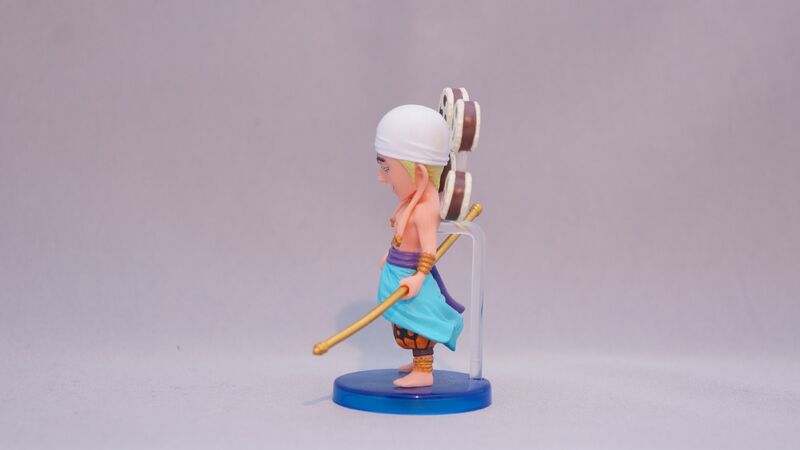 Although the figure is small, it’s still very cool. 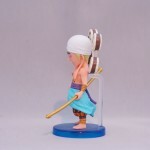 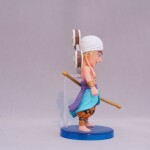 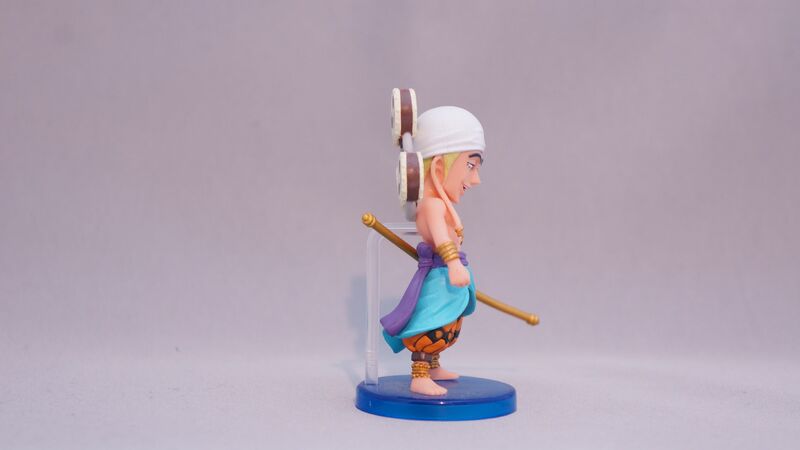 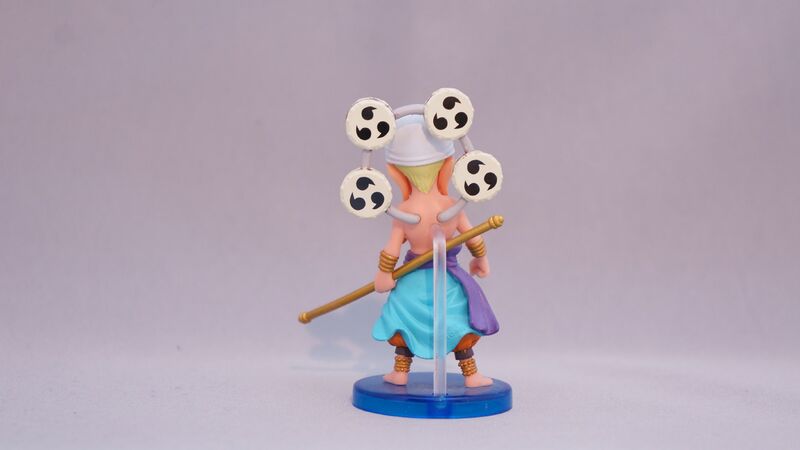 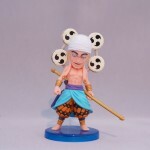 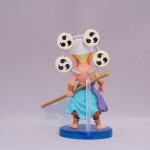 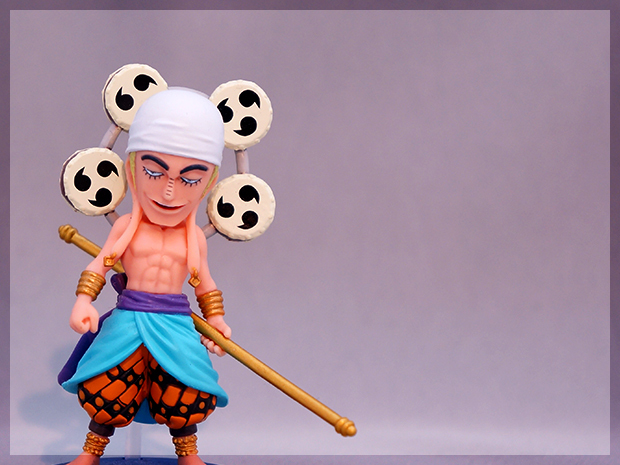 Looking for World Collectable Figure Enel?